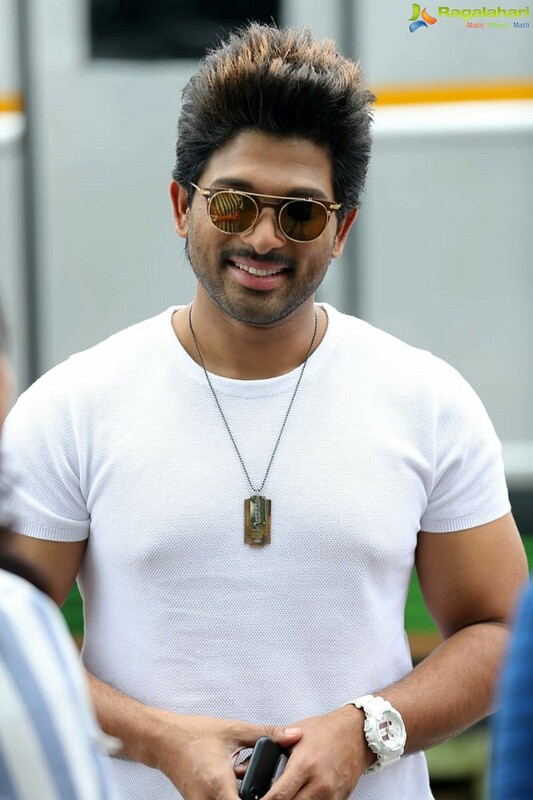 Tollywood star Allu Arjun came forward to help the people whose lives have been devastated by Cyclone Titli. As per the latest reports, he has donated Rs 25 lakhs. Allu Arjun feels unrest if he comes to know that anyone is in trouble or in sorrows because of natural calamities. Be it our own Telugu states or neighbouring states, the way he responds to the situation is commendable. Prior to this, he donated 25 lakhs to Tamil Nadu victims and recently he contributed 25 lakhs to Kerala flood victims and his contributions made him southern super star. The actor also stood for the people who became victims of nature’ fury in Vizag and Utkhand by contributing huge amounts. Allu Arjun urged his fans to come forward to help in whatever way they can.